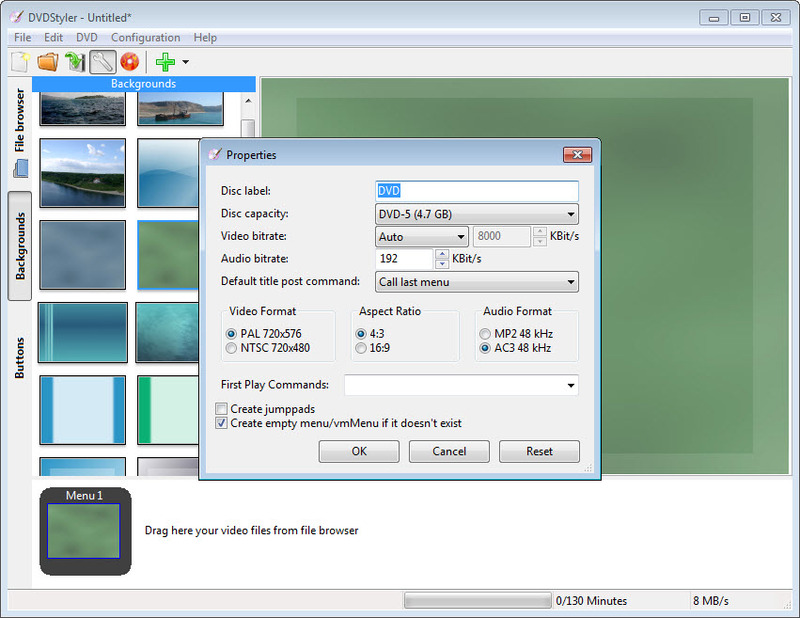 DVDStyler is a free cross-platform DVD creator that integrates two main features: burning discs and creating DVD menus. These discs can be played on any DVD standalone player. 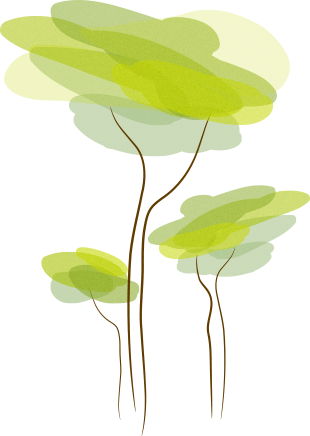 Being Open Source software, it impresses through a wide array of supported file formats. 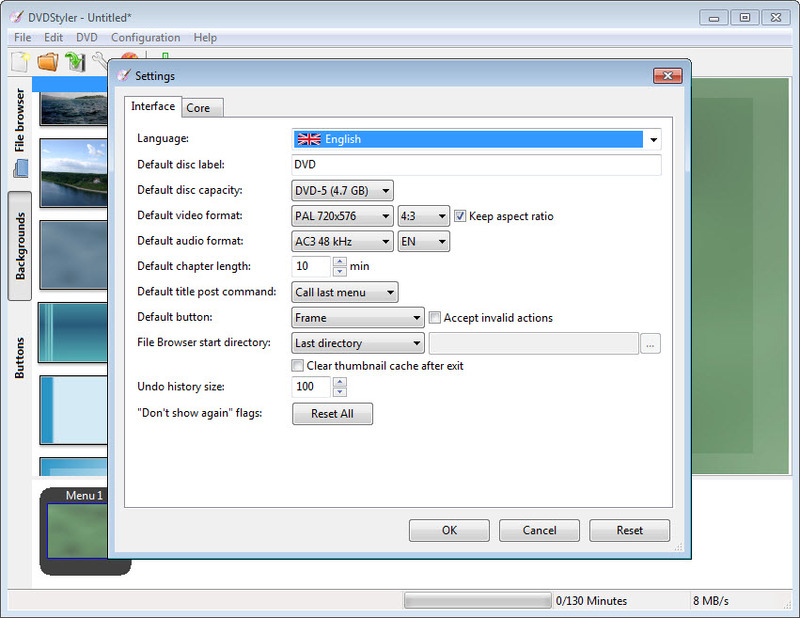 There is virtually no video or audio format that the application is not able to handle. 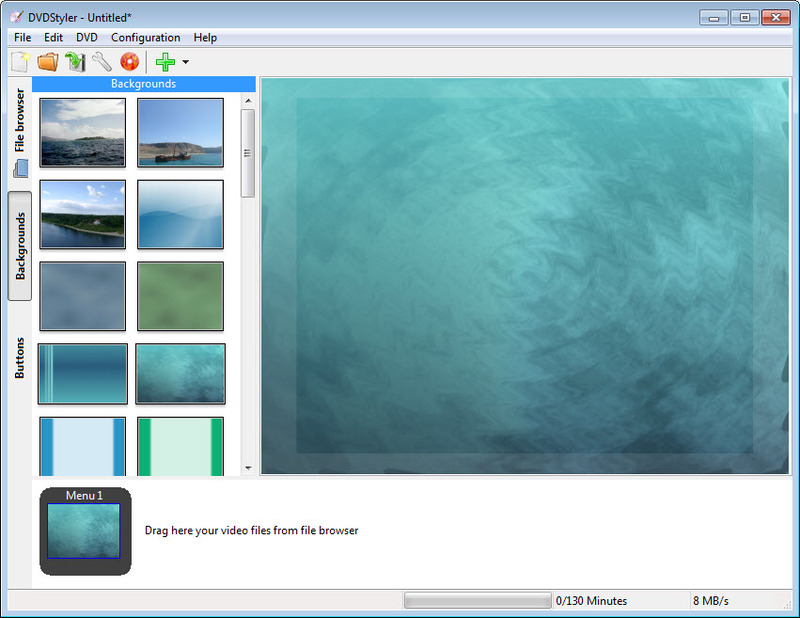 Additionally, with this DVD authoring tool you can add multiple subtitles and audio tracks to the created movie, and integrate a photo slideshow. 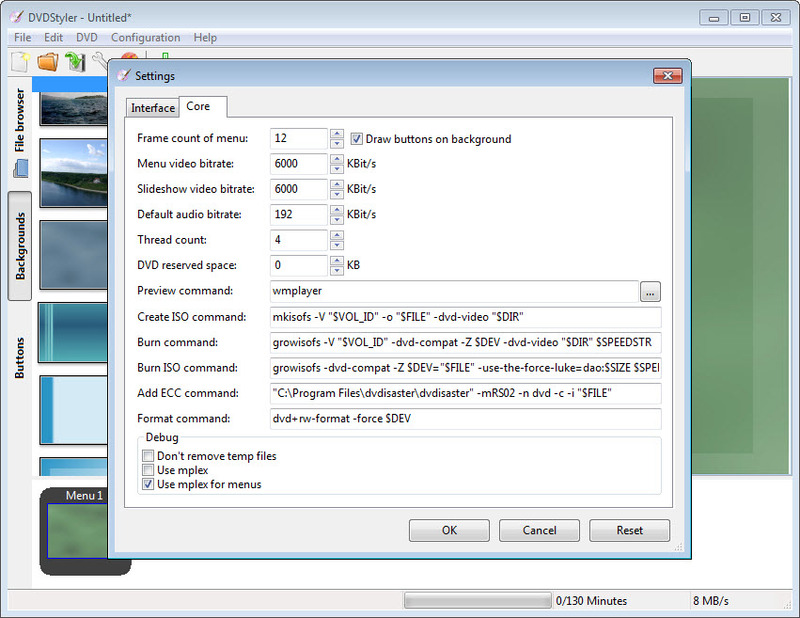 It also harnesses the full power of multi-core processors, thus speeding-up rendering and burning stages. 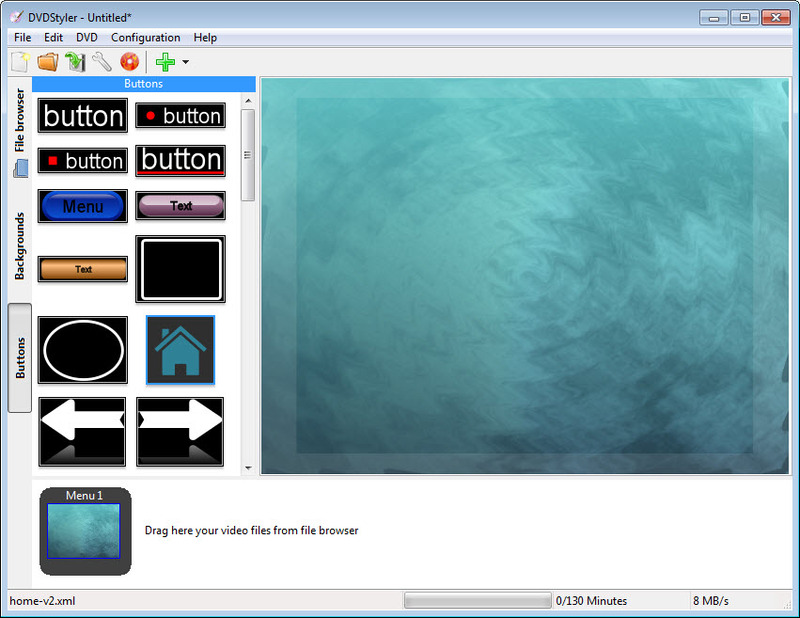 The flexible menu creator features drag-and-drop support, parameters like font, color, navigation scripts, background images, and graphic objects integration.